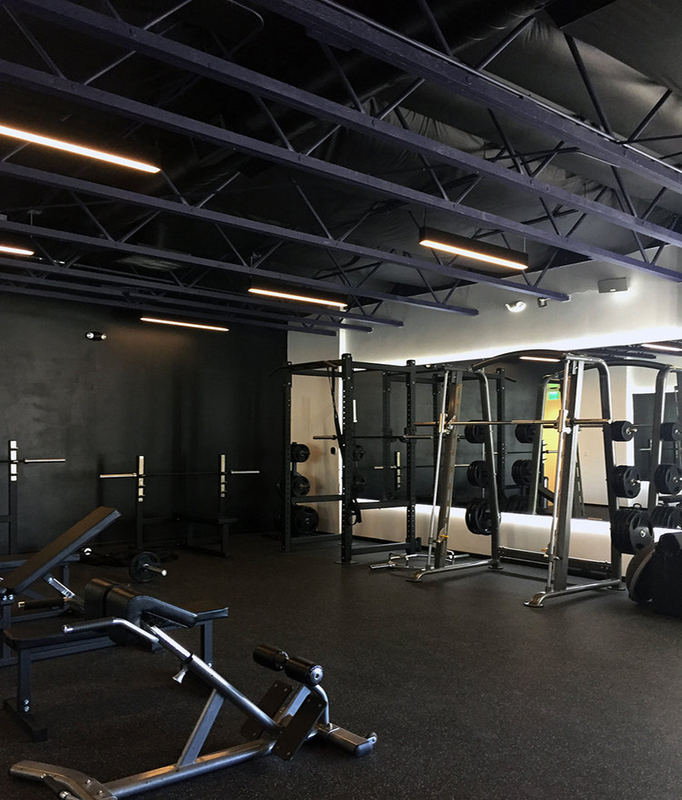 Join Indigo Fitness and get access to their awesome amenities! 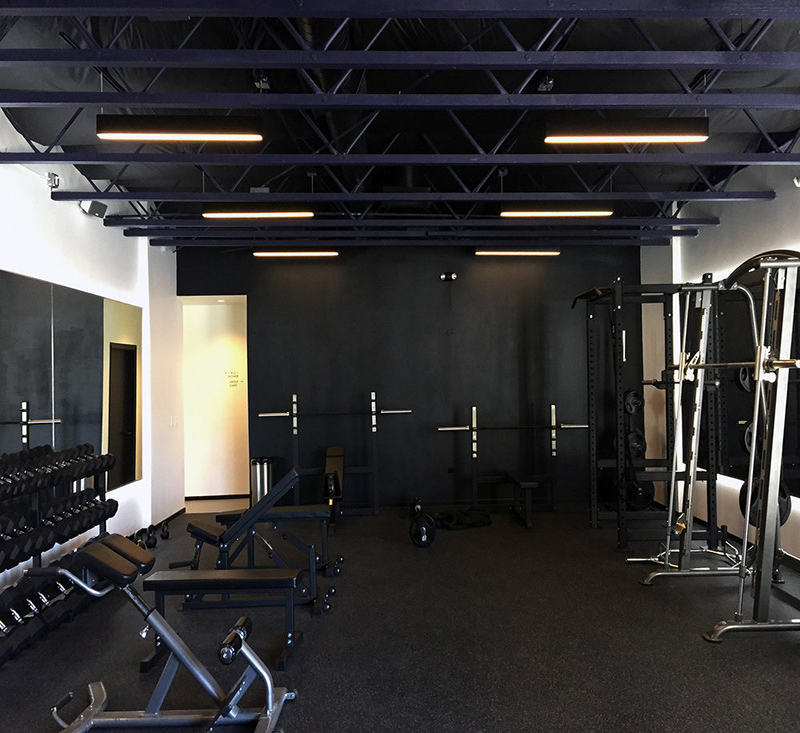 Indigo Fitness is a health and wellness studio in Silverlandia. Providing the very best in studio fitness. They are committed to make your fitness journey fun and take an integrated approach to fitness. They strengthen body, mind, and soul. Indigo Fitness’ signature Spindigo method is a combination of cycling-based cardio and strength training in an hour thumping music. Indigo Fitness offers private personal training with finest instructors. If you’re looking for a way to start your week off you right come to Indigo Fitness for a great workout! They have everything for a cardio and a strength training workout with fun music and a good calories burn. Classes, which feature both strength and cardio intervals, are held at the studio on Sunset Boulevard. They are here to help you ditch the diet drama and embrace your inner confidence to see that you and your body are worth taking care of. Being healthy doesn’t have to be boring, they want to show how anyone can have a stress free, fitness lifestyle. Don’t ditch your fitness goals. Workout hard without any interruption, there’s no shortcut for success and fitness is your ultimate goal. Come to Indigo Fitness, set the target and work with attentive trainers to get you there.